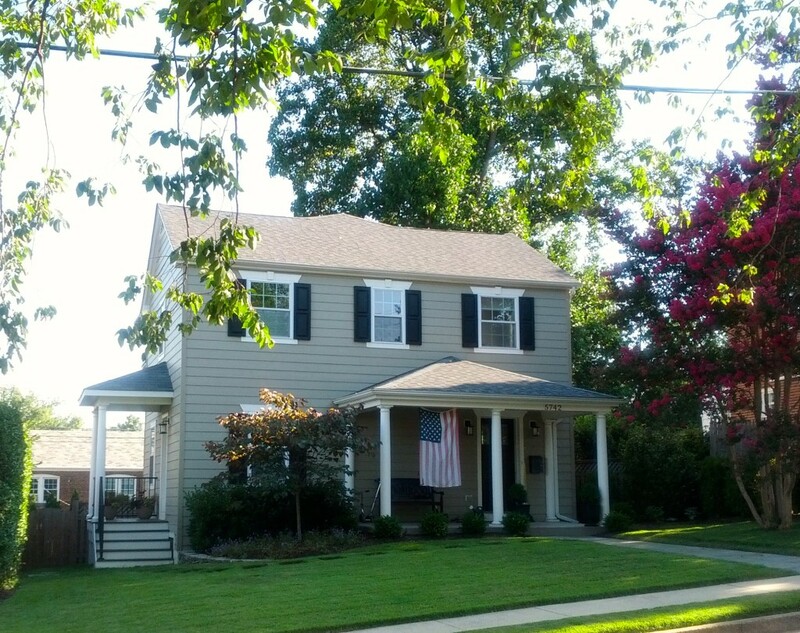 Westover is a charming area of Arlington that has a historic reputation consisting of older homes located around a central business strip. Walkability, green space, and neighborhood activities are some of the many aspects residents enjoy about living in Westover. 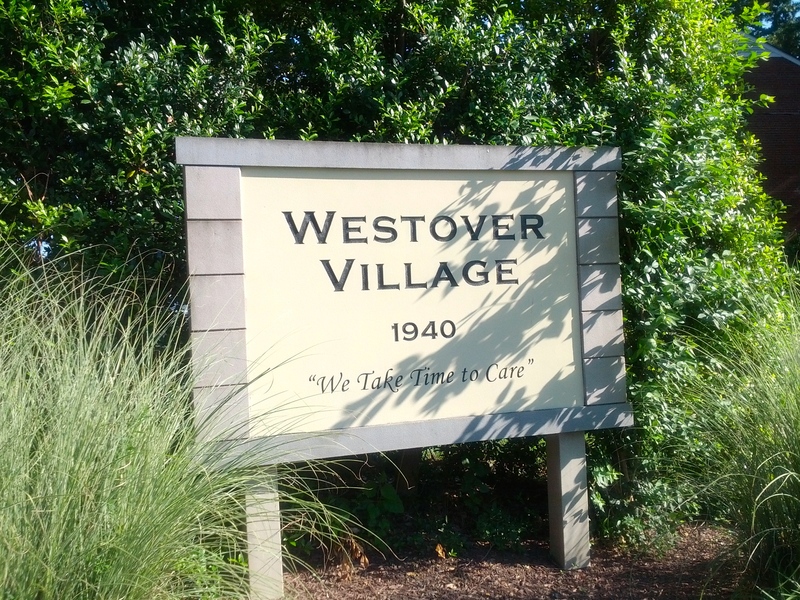 Westover Village embodies a suburban neighborhood that was well planned with winding streets, connecting boulevards, and very pedestrian and bike friendly paths and roads that all lead to the Westover Shopping Center. In this post, we will look at the planning and history behind Westover, provide insight on the houses in Westover, and go into detail on what it’s like living in Westover today. Up until around 1940, the area that is now considered Westover was all farmland. Westover was originally plotted into 5 phases. A majority of the subdivision was completed between 1939 and 1948, though there were some additions. 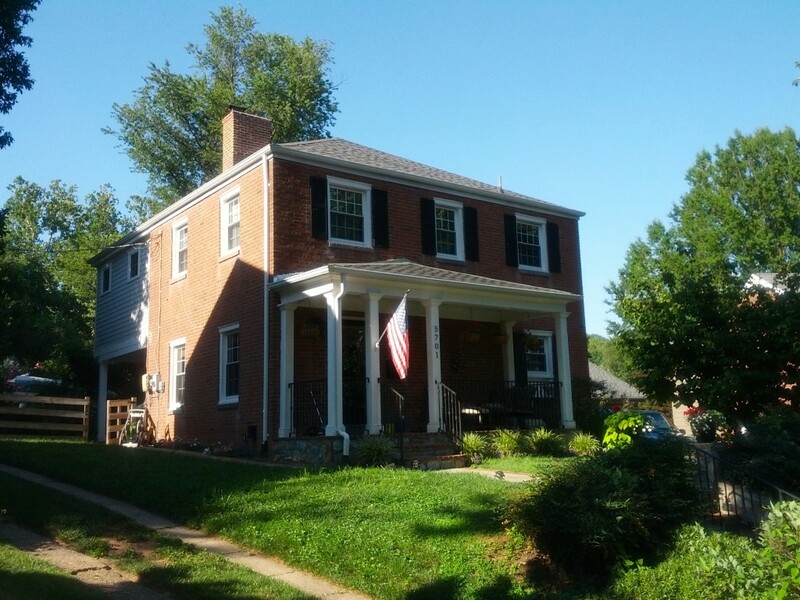 The last notable edition from that time period was Mason’s Addition to Westover which was completed in 1957 adding six lots to Westover (the cul-de-sac at North Lancaster Street off 14th Street North). Westover is a good example of the influence that the New Deal had on planning and construction. 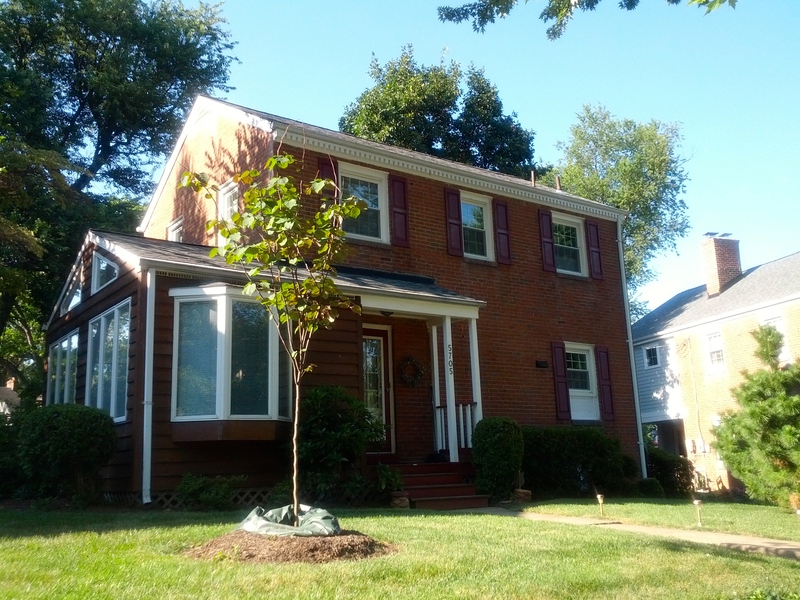 Westover is a rare neighborhood in Arlington that is home to a mix of single family homes, duplexes, and garden style apartments all set walking distance from a central business strip. The Westover Shopping Center was built in 1941 and Swanson Middle School was completed two years earlier in 1939. Along with the Westover Baptist Church (1941), Westover was planned to be a self-sufficient neighborhood. A majority of the buildings were financed by FHA-approved mortgages which helped develop communities like Westover. The core of Westover has changed very little since it was developed. Garden style apartments that cater to the middle-income working class individuals have been a target in Arlington ripe for teardown, but for the most part (save Westover Place), the prominent garden style apartments in Westover have remained untouched thus far. 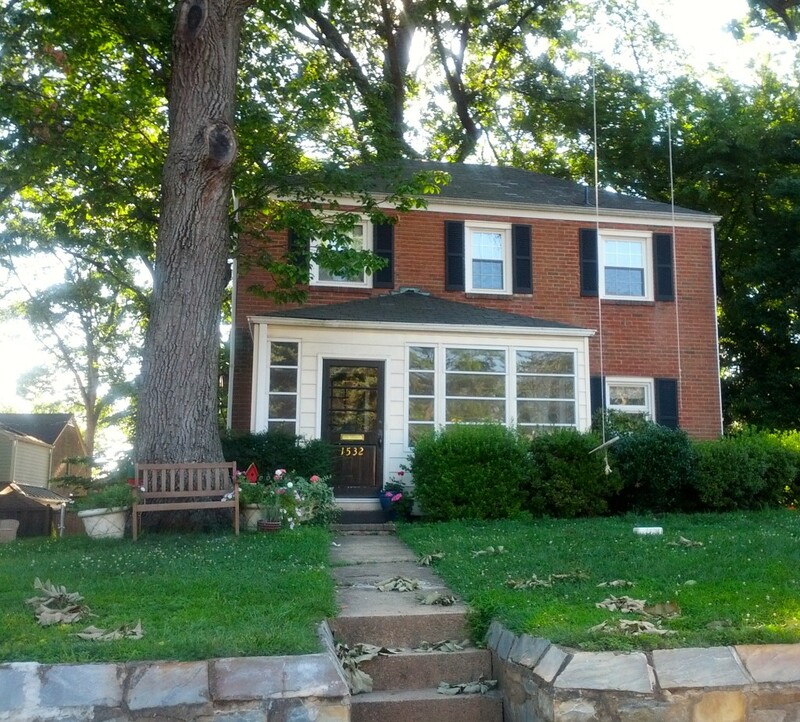 Colonial Revival style homes dominate the Westover housing market. The success of Colonial Village, an FHA-backed project in Courthouse that was the Colonial Revival style, may have had some impact on the preference of housing style in the 1940’s that the Federal Housing Administration preferred. In Westover there are blocks and blocks of Colonial Revival homes, which in the 1920’s and 30’s, were one of the most important and prominent styles that were in suburbs across America. Other characteristics of these Westover homes are the symmetrical roofs, sizable front yards, a potential patio off the side of the house, and long driveways. Through the years, residents will make changes and upgrades to adjust with time. Like having the first ever LEED Platinum certified house in the state of Virginia. For new homes in Westover Arlington VA, the rule of thumb is the further you are from the Westover Shopping Center, the more likely you are to find new construction. In surrounding neighborhoods like Lacey Forest, Overlee Knolls, and Waycroft, you are much more likely to find new construction. It is hard not to enjoy spending time in Westover. With its tree-lined roads, boutique shops, restaurants, a library, and plenty of green space, it caters to a wide variety of people. You can (and should) spend the entire afternoon at the Westover Shopping Center perusing down the isles at Ayer’s, or exploring the fair-trade store Trade Roots across the street, to finish with a pint in the courtyard at the Westover Market. If you seem to see the same faces at different neighborhood activities and events, you are not alone. The Forest Inn is one of the few remaining dive bars in Arlington. A place where if it’s your first time, the whole bar will know it and you will be watched the entire time by the regulars who want to protect their clandestine establishment. Across the street at Lost Dog Cafe will be a much more welcoming ambiance. Once you make it past the strollers, and groups of people; young and old, the restaurant surprisingly opens up into a spacious dining area. Or if you are just there for a drink, Adam would be more than happy to pour you the newest beer on draft. If you combine present-day Old Town Alexandria with the shops in Clarendon from the 1990’s that thrived, you would get the next closest thing to Westover. This comparison comes close, but nothing will beat the authentic Westover vibe that has stood the test of time.